Finally. I got it! I got MY camera! Yeah, lick the screen, you know you want to: I finally got it! Hello again, how are you all? I am particularly fine today, as I now have MY camera! You see, I show you a lot of cameras on this blog, and most of them are not mine, they are for sale or belong to friends or people I meet. But this camera that I am showing you now is MINE! Yes, I finally managed to get my hands on the camera that I have been pining for since I smashed up my F3/T. So, here it is….my new baby…. 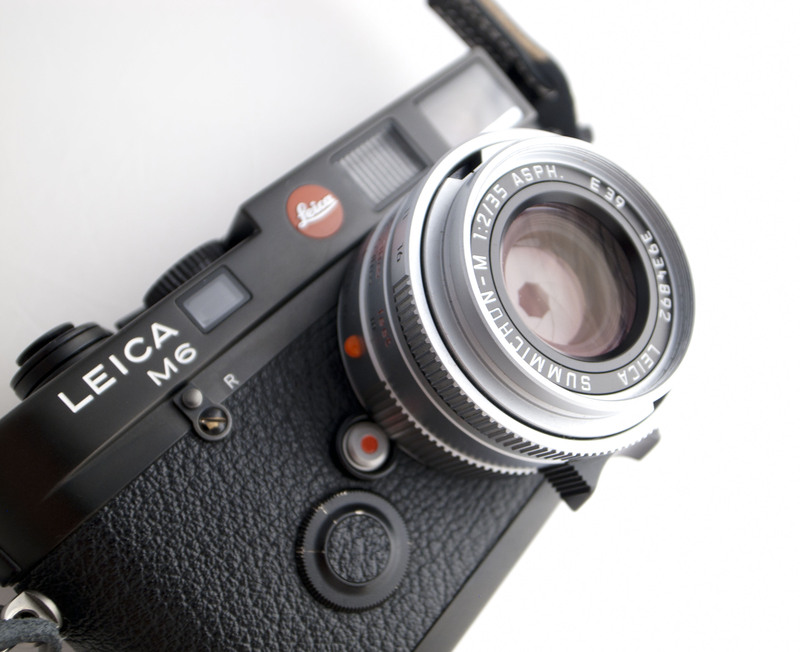 So, for all of you serious nerds out there, this is the Leica M6 0.72, and it is sporting the Summicron 35mm f2 ASPH lens in chrome. I am not going to write a huge synopsis on this camera, it has been done to death and there are loads of resources out there for that sort of thing. What I will say is that I managed to pick one up that had just been completely overhauled and is not running like a dream. The action is smooth, there is no flare in the viewfinder patch and the meter is spot on. I managed to burn through a roll of Neopan in about 45 minutes with this thing, it is that easy to use. But it is not just easy to use, it is gorgeous too. I just love looking at the thing, and so do other people apparently…I have been stopped a couple of times on the street already. But, when something looks this bloody pretty,can you really blame them? Added to fact that I am holding it, and then you have double trouble! I am lucky to be in the position that I can have the camera that I want and change it as I see fit. This will be going to the custom shop soon for an M3 film advance and an incognito top plate, and then I will be so happy I could die. 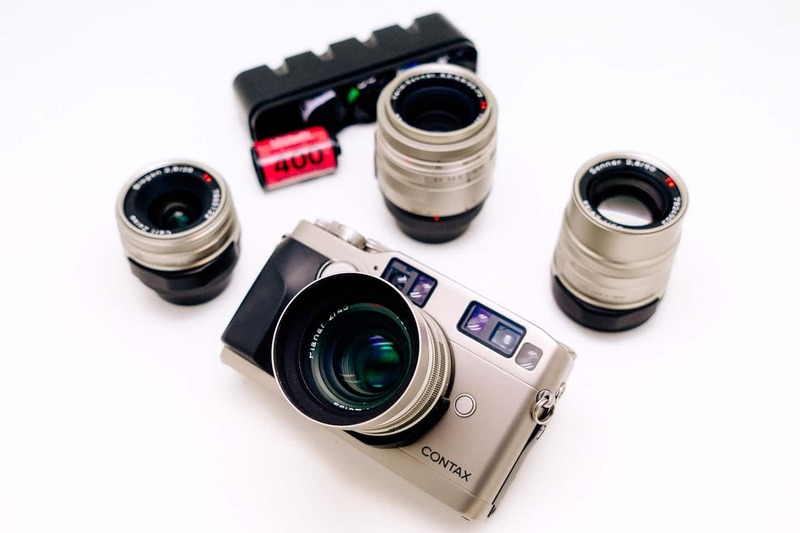 If you are interested in getting one of these then drop me a line, I specialize in finding these cameras and would be happy to make your dreams come true. PreviousThanks Mr. Mijonju, you rawk! 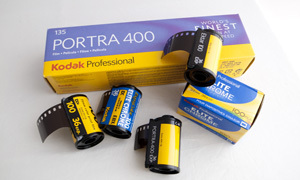 Kodak film is not dead! I’m anxious to see your modifications once they’re done! I will be sure to post them. Should be awesome. Is this a difficult job to have done?? It will certainly take time and money, but I don’t think it is that difficult. Very attractive photos of your new m6. I m very interested in your photos taken by this beauty. Will u be showing its photos on this blog soon? Should have some up soon, hopefully. It was fixed through Ginichi in Tsukishima. 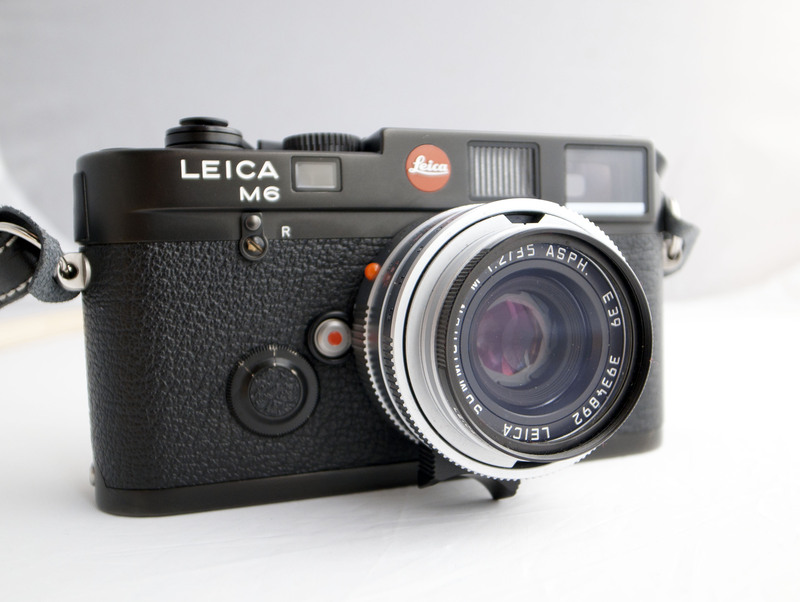 They have a guy who does the Leicas, and he is damned good. 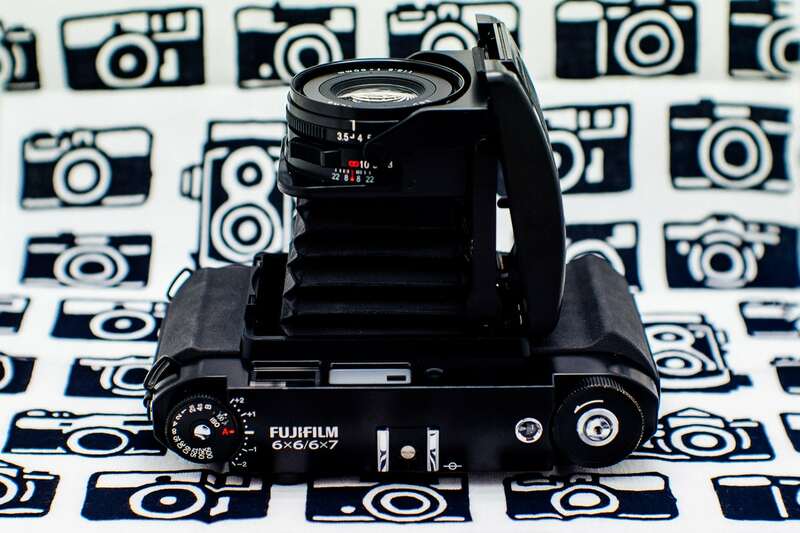 The strap is a generis one made by a local camera shop here in Tokyo. It costs about $60 or so and feels great. I am really happy with it. 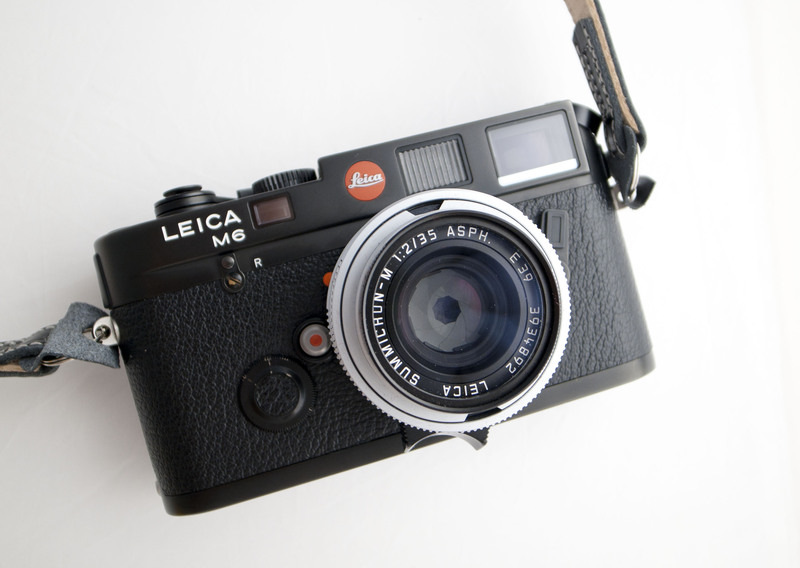 I’m curious to know where you get the incognito top plate to hide the Leica logo and make it stealth? Also, what does having the M3 film advance accomplish? The incognito top plate is a modified M3 top plate to fit the M6. It is hard to get and the guy I know only does it sometimes. 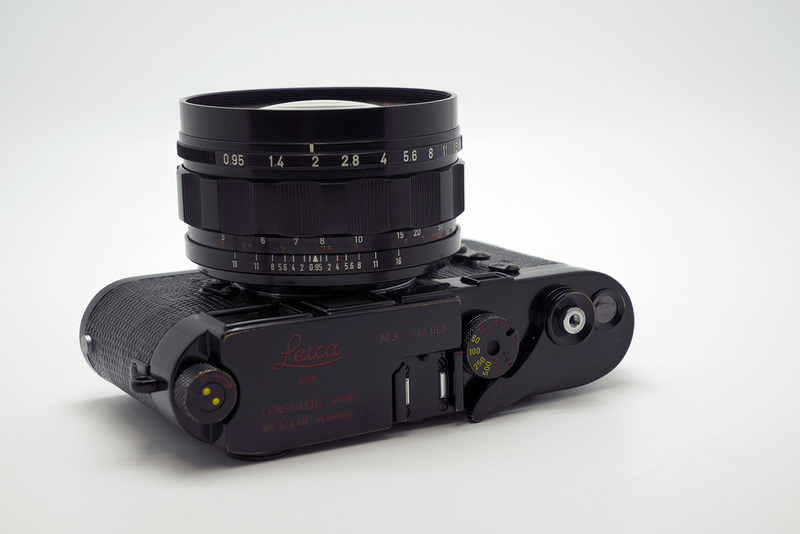 None of the modifications are really necessary, but they are personal and would make the Leica mine. They sound like great mods! What I want is the strap that is holding that M6! Has to be an Artisan. LOL!